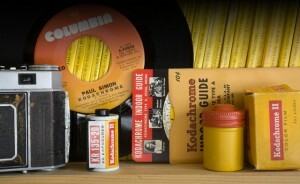 Paul Simon, Kodachrome, Coneheads Highlights! I was sitting around in Portland, Maine yesterday with nothing better to do, when on came the “Coneheads” movie. I haven’t seen in quite sometime, but its one of those movies where you just have to sit through the whole thing. I was amazed at the parade of 90s comedy superstars appearing in one scene after another. Not only did you have original SNL stars Dan Aykroyd and Jane Curtin in their iconic roles, you had Seinfeld stars Jason Alexander and Michael Richards, mega comedy stars Adam Sandler, Phil Hartman, and Drew Carey, and even film indie stars like Parker Posey and Joey Lauren Adams. When the film was released, it was a commercial dud, but I’ll be damned if it isn’t a cult classic. It contains Chris Farley’s best supporting role ever caught on film, where he plays the unlikely love interest Ronnie, and its riffs on the US immigration experience and laws are spot on and brilliant. Anyway, I couldn’t get enough of the film, especially the scene where Beldar Conehead gets a 35 mm Kodak camera filled with glorious Kodachrome color film, and shoots his life on Earth with his family in the late seventies and eighties. 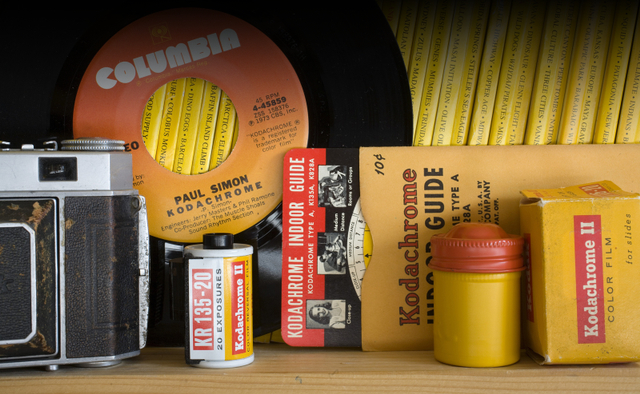 It’s a brilliant sequence set to Paul Simon’s classic hit song, “Kodachrome,” from his 1973 There Goes Rhymin’ Simon record. Bit of trivia, the song was banned by the BBC in England for its use of a trademarked commercial item in the lyrics…kinda unfair considering how much commercialism is imprinted on our lives…just ask Andy Warhol. So below, check out a sweet homemade “Kodachrome” video someone made, as well as the trailer for the legendary “Coneheads” film….See you next zearl! Powered by WordPress v 5.0. Page in 0.450 seconds.